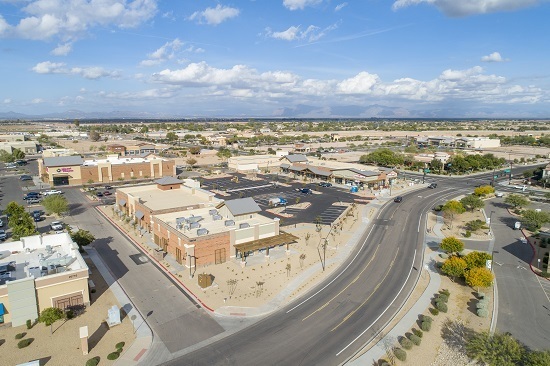 Fortis Development acquired the 122,000 square foot shopping center and East Thunderbird Road and North 32nd Street in Phoenix, Arizona. 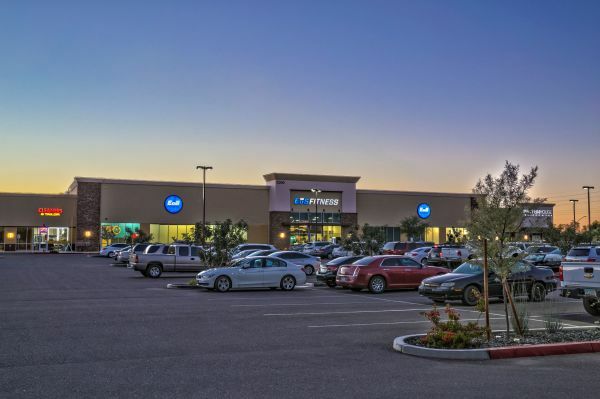 The project was formerly anchored by Safeway, who closed the store at this location as a result of the Albertaon's merger, leaving the center without an anchor. 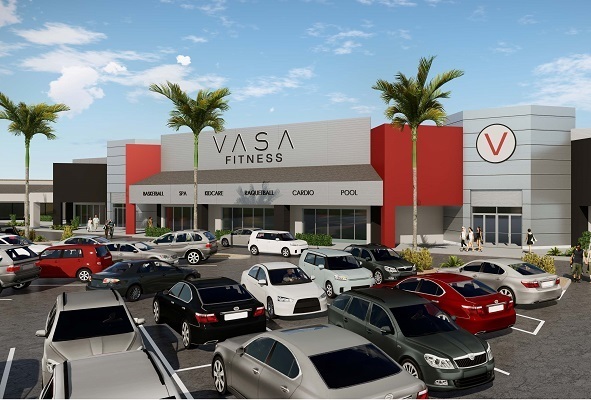 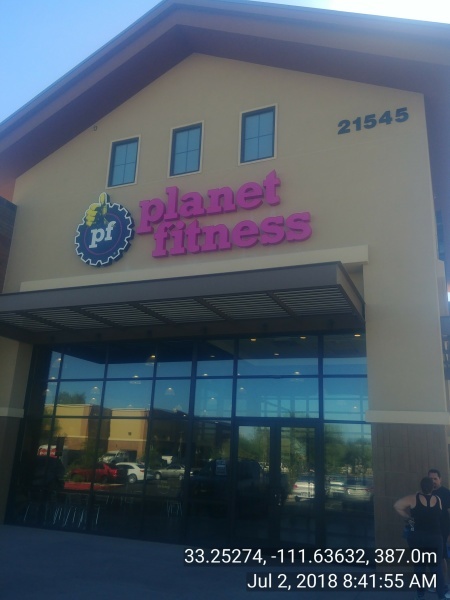 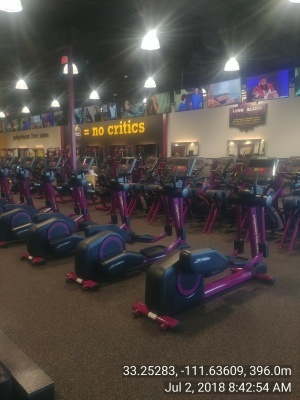 Fortis is intorducing Vasa Fitness to the Phoenix market and worked with Brian Gast of Velocity Retail and Bryan Babits of Western Retail Advisors to land the 55,000 new fitness center to revitalize the project. 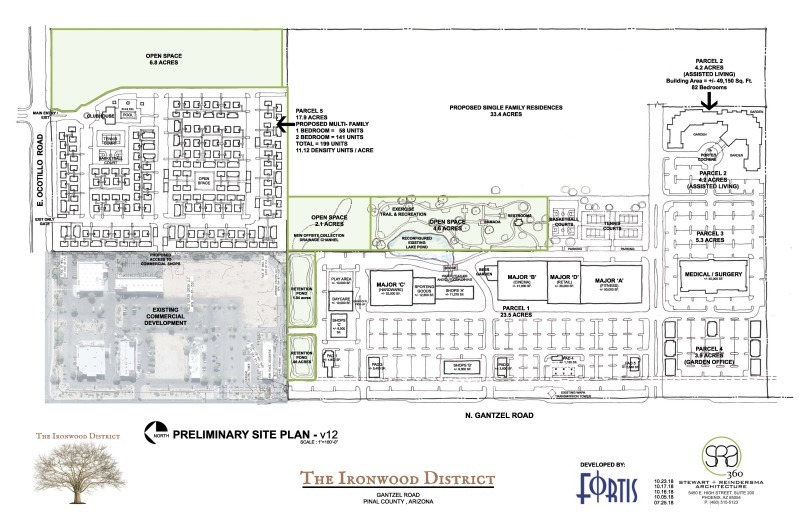 Fortis Development, in a joint venture with Queen Creek XVIII, is proud to announce the master-planned development of The Ironwood District located on 107 acres at the north east corner of North Ironwood Road and East Ocotillo Road in San Tan Valley, Arizona. 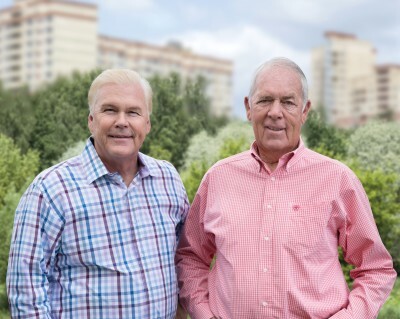 Fortis is planning the site for a hotel, multi-family apartment units, up to 300,000 square feet of entertainment, dining, fitness and other retail uses with 50 acres of engineered, platted single-family residential lots all thoughtfully designed with lakes and 15 acres of open space.